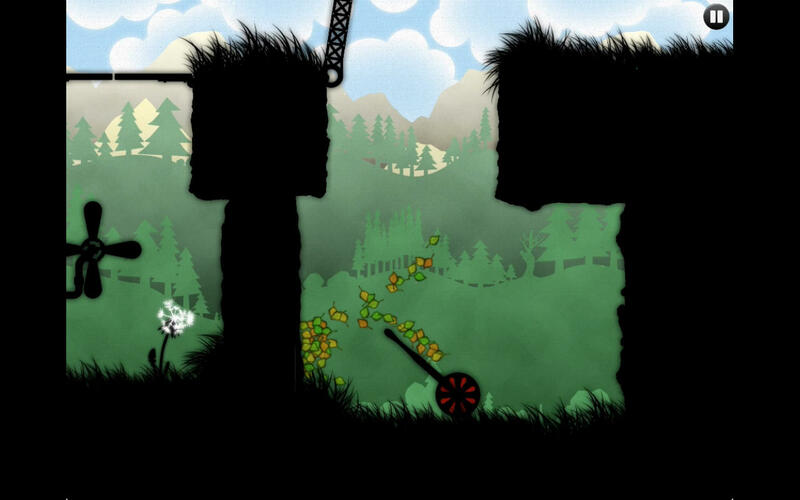 'Leaf on the Wind' is an amazing physics-based puzzle/adventure game for Mac OS. Using the mouse or trackpad, you blow leaves around while avoiding natural forces and hazards such as fire, water, wind, and even man-made machinery. 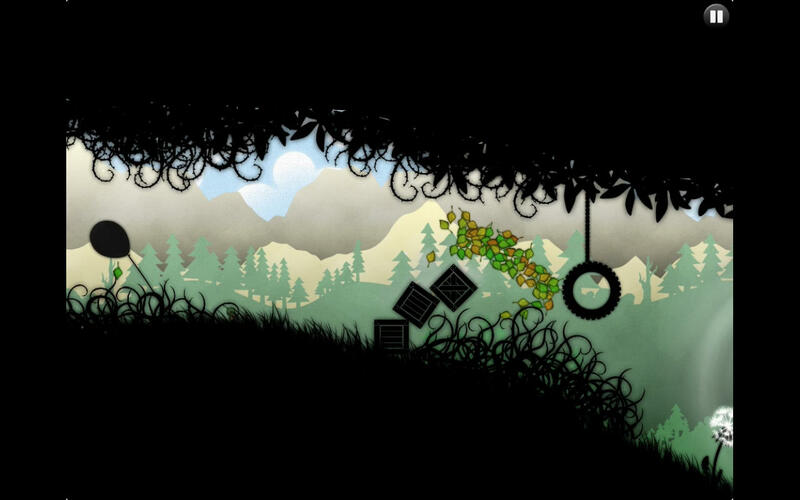 With elements of both puzzle games and adventure games, Leaf on the Wind is a truly unique experience! 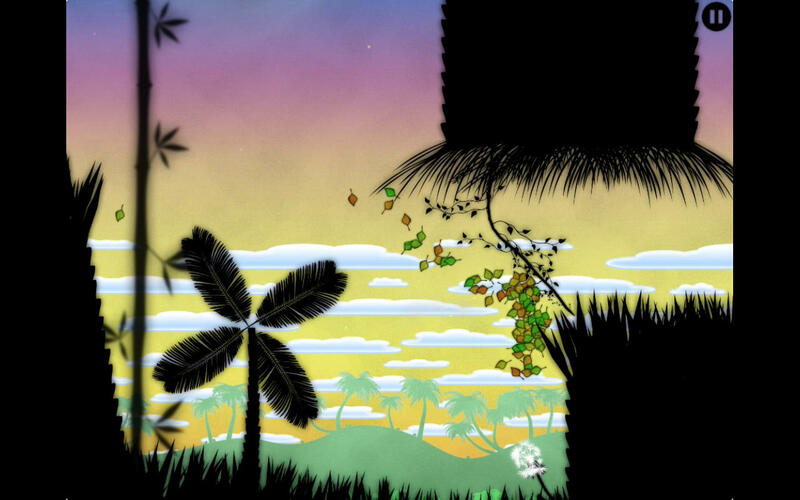 There are 30 levels which have great replay value as you continue to improve your scores. Challenge others on Game Center. Now working on Mac OS 10.11 and later. Other Apps by Pangea Software, Inc.